The idea of using the blockchain technology to improve security, transparency, and flexibility of online voting has already proven to be a groundbreaking concept. The implementation of this innovation entails that every data captured in the election process can be documented on a ledger that is publicly verifiable, with outcomes available immediately. 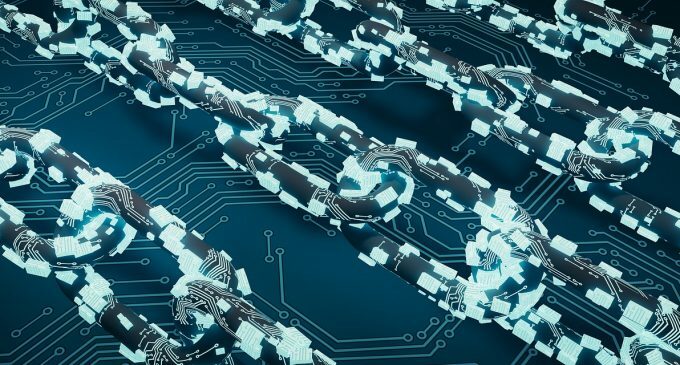 At a time when most electoral processes including those in advanced democracies are marred with allegations of massive irregularities or external influence, the use of blockchain shows promising possibilities. Applying blockchain to election management systems can boost the benefits of solutions such as online voting, which helps to increase transparency while auditing multiple stages of the process. E-voting also has a positive impact on enhancing convenience for voters in the diaspora, minimizing electoral expenses, streamlining the counting process, as well as making sure that all votes are counted. Nonetheless, there has been recurrent skepticism revolving around the use of blockchain in online voting. It is not a panacea. For it to be a feasible option in local and national elections, some key challenges will have to be surmounted. Systems based on blockchain will have to undergo rigorous testing, successful deployment on the field, be accessible at an optimal price, and can scale up for higher numbers of users. Election officials will be obliged to understand the gradations of Blockchain and appraise feedback gotten from its facilitators as well as voters. Furthermore, the commissions will have to make careful considerations before adopting new Internet-based options for casting and transmission of ballots. 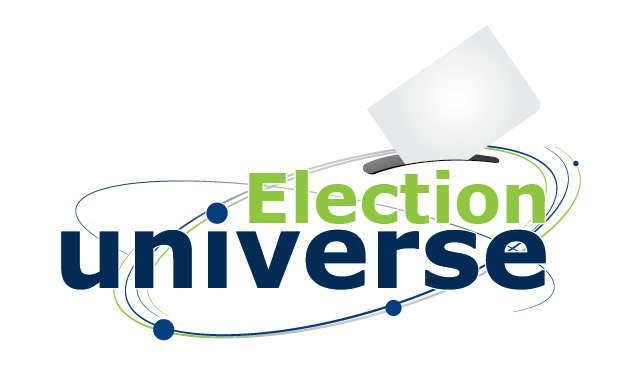 Among the matters to evaluate will be the security of the electoral process, privacy, security of the voter’s device, renunciation of facility attack, auditability, voter coercion, registration and authentication, as well as any other cybersecurity thread. Eduardo Correia (from Smartmatic’s Elections Business Unit) shared in a recent event in the U.S. that at least three highpoints need to be in the center of the blockchain debate: security and privacy, election integrity, and convenience for the voters. “Trends in voting suggest that people are demanding more and better channels to participate in democracy. As pioneers in the modernization of the election system, we are investing significant resources in making sure that we can deliver convenience while guaranteeing the integrity and security of the election process,” stated Correia.